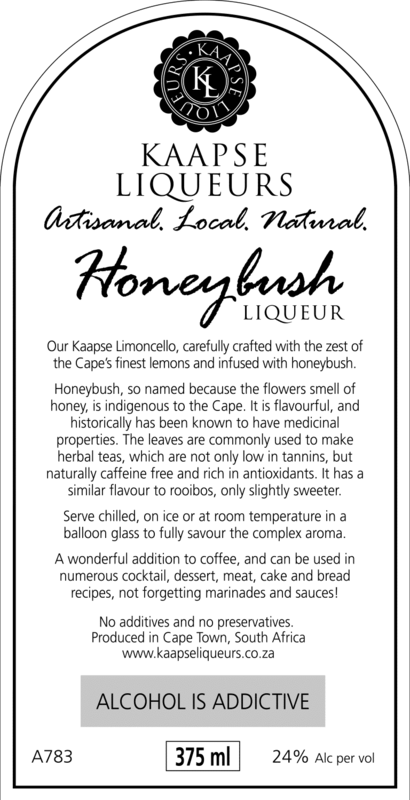 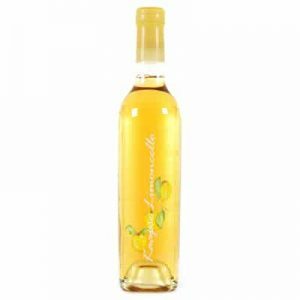 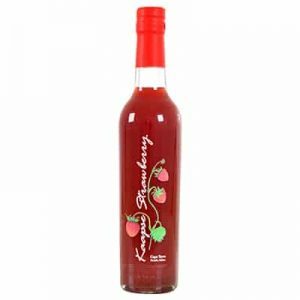 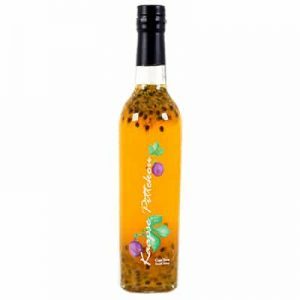 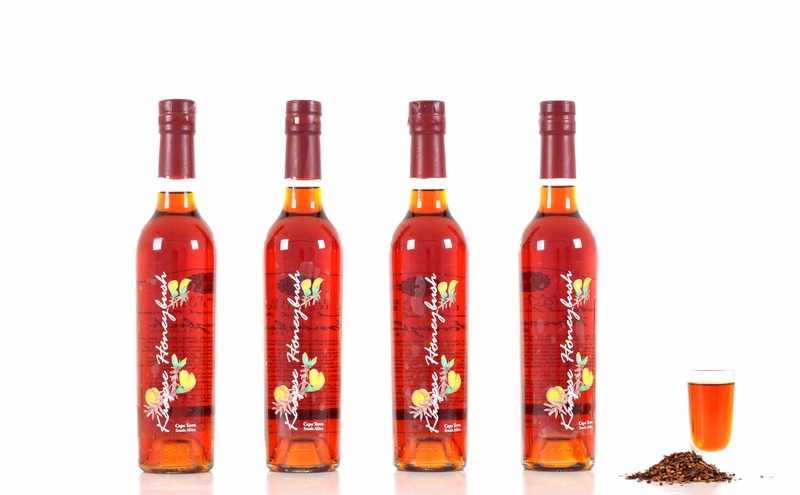 Kaapse Honeybush is a local liqueur with a uniquely South African herbal tea taste. 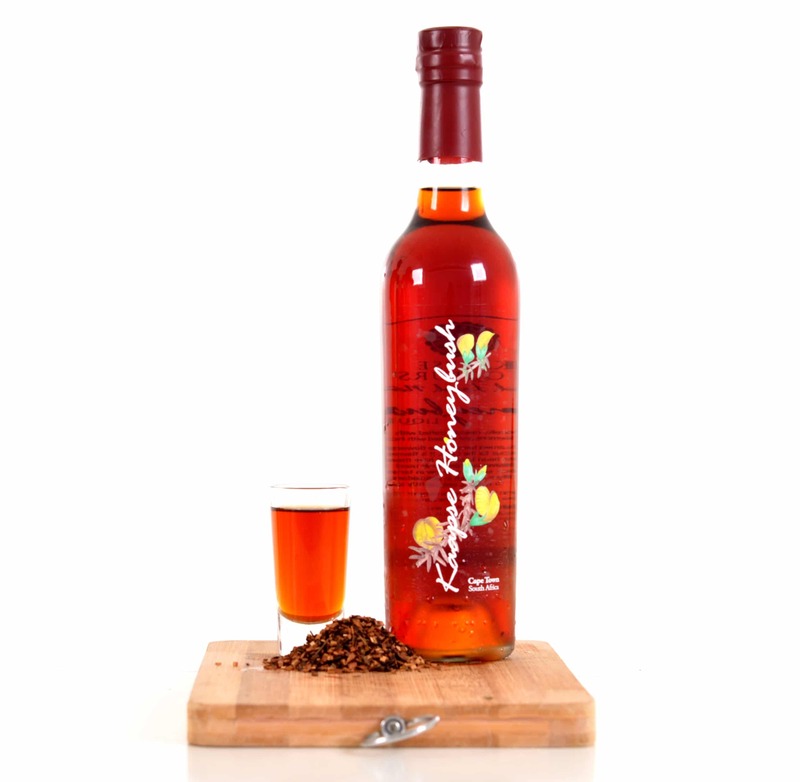 The unique flavour is derived from the indigenous fynbos to the Cape, well known for its medicinal properties. 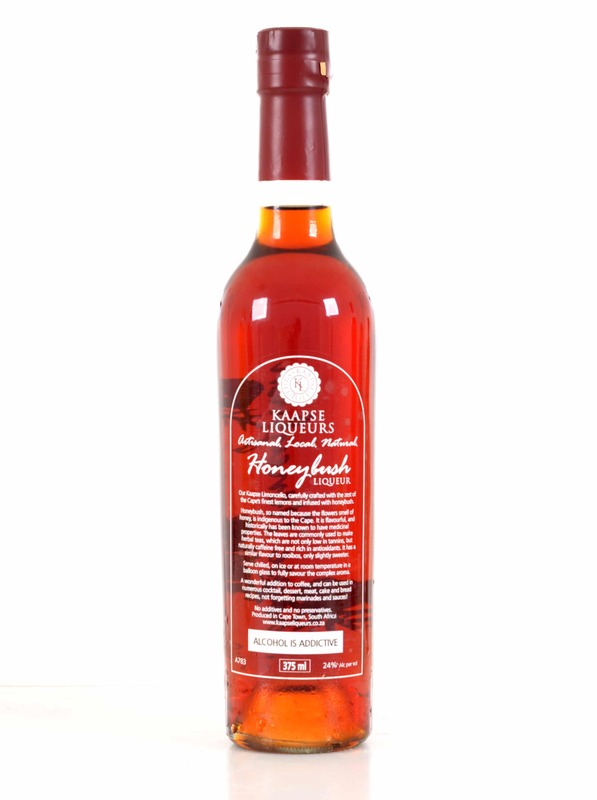 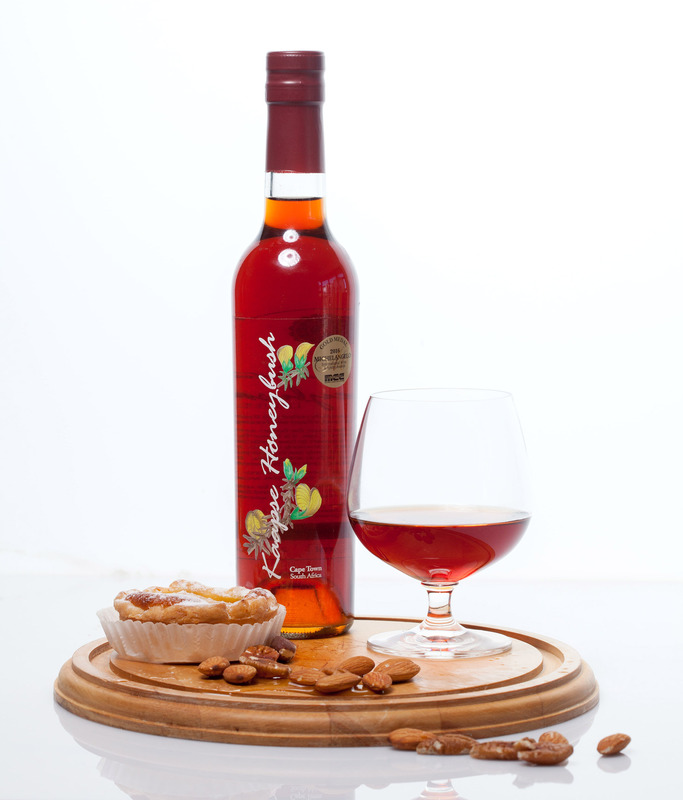 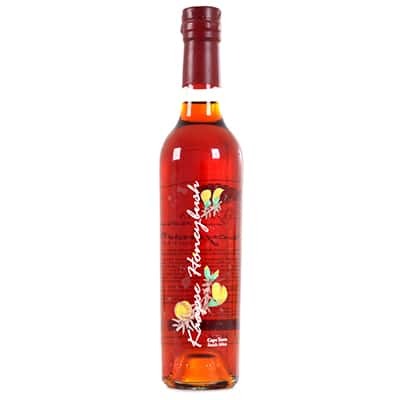 Kaapse Honeybush Liqueur was a Gold Medal winner at the 2016 International Michelangelo Wine and Spirits Awards!